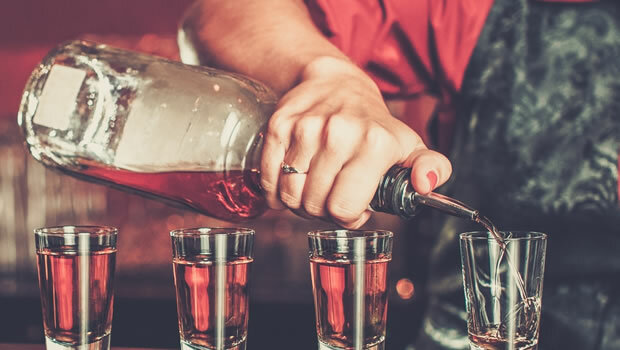 Vodka is the drink of choice for any suave, sophisticated gent (just ask James Bond) and with some of UK’s spirited distilleries creating some of the world’s finest and award winning vodkas you won’t need to jet to Moscow to get your fix. 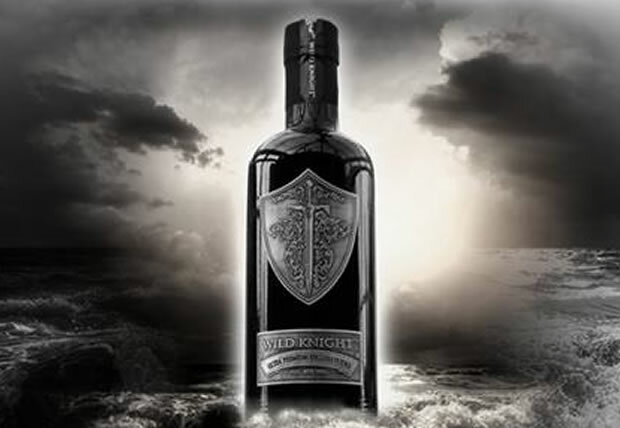 Wild Knight’s crystalline vodka is so smooth that it only needs a single distillation, which is incidentally the same amount of measure’s you’ll require to recognise what an incredible finish this spirit has. It all started for Matt and Steph Brown when Matt was best man at his brother’s Mongolian wedding where vodka is central to proceedings… Now that sounds like our kind of party. 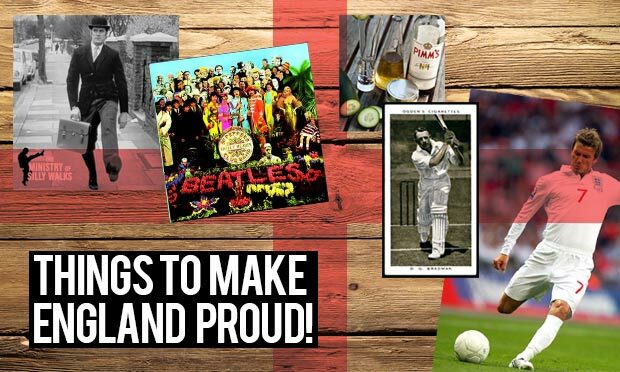 Chase Distillery are the Leicester City of the vodka world. 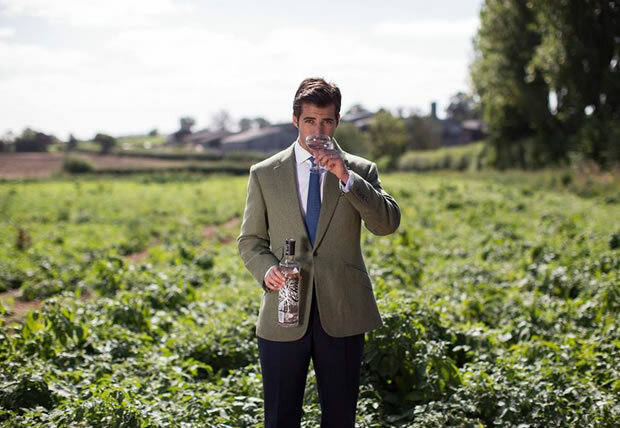 Fed up of farming potatoes only to sell them to supermarkets, William Chase decided to use his produce to not only create Tyrell’s crisps, but some of the UK’s most delicious vodkas as well. Chase even have a Marmalade flavoured brew… Could it get more British? 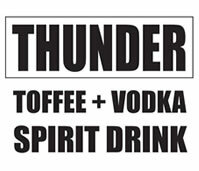 This thunderous brew has won five gold medals at the Vodka Masters in the last five years down to its acute and creamy toffee flavour mixed with ice-cold vodka. 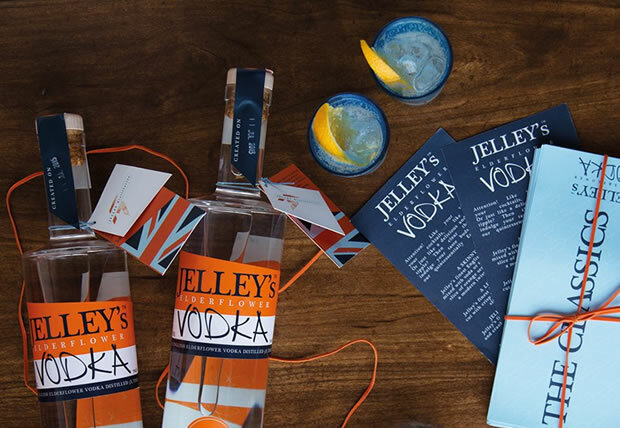 Created in the French skiing resort of Val D’isere, creator Jon Lilley has brought his unique vodka to distill on English shores, thrilling party loving crowds and spirited aficionados alike. 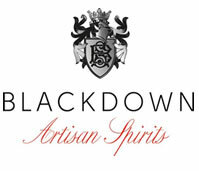 Blackdown’s innovative distillery has only been operating since 2012 but in just four short years they’ve developed a fine reputation for creating some of the country’s clearest vodkas and with a little outside-the-box-thinking they’ve come up with a Christmas pudding flavoured recipe so you can be jolly whatever the season. 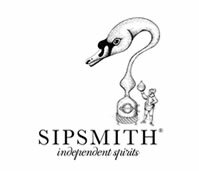 Sipsmith may be famous for great gin but we think it’s only fair to turn the spotlight on their excellent “sipping” vodka with a hint of vanilla and biscuit. 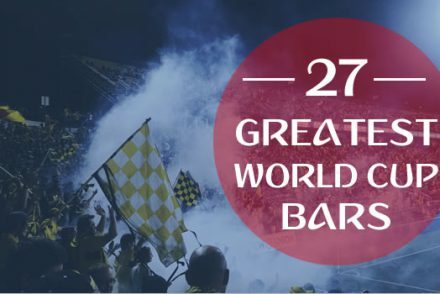 How do they produce such a brilliant finish? 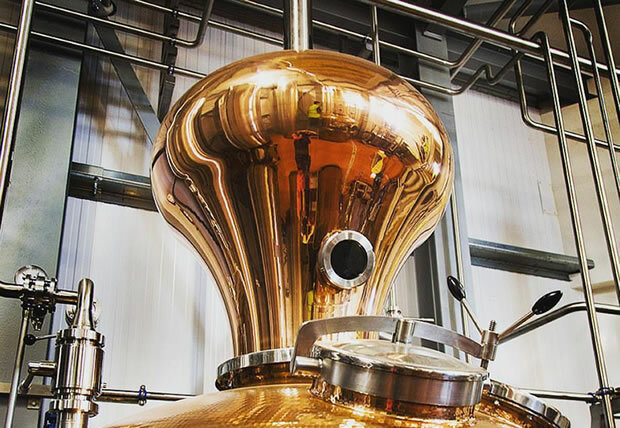 It might be down to the copper distilling or the fact that with the best spirits, there’s no need for filtering. 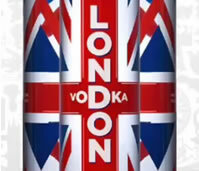 That’s our kind of vodka. 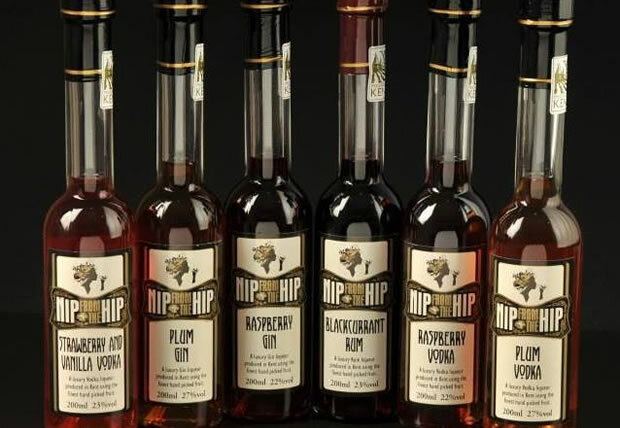 This Welsh distillery was “launched in the presence of HRH Prince Charles” by a small group of friends, which was the perfect starting point for this high-end whiskey and vodka maker. 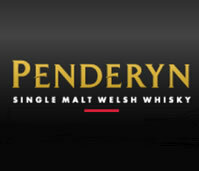 And we’re sure that even the royals would be impressed with Penderyn’s “FIVE” vodka with an abv 43% and a barley flavoured fruit twist. 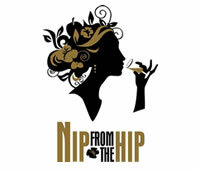 Now this is a distillery that likes to do things a little differently. 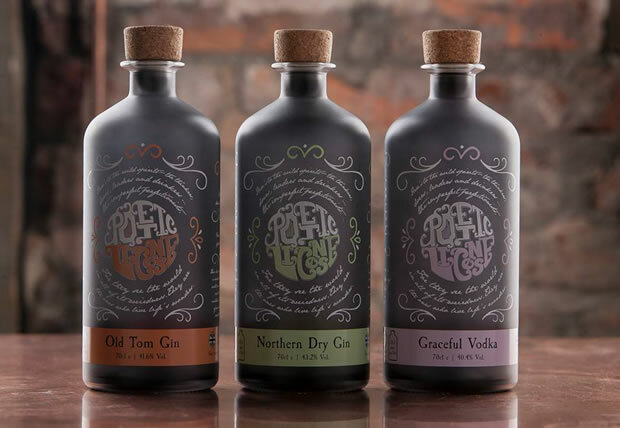 For one they’ve named their traditional still “Gracie”, and secondly they’ve used their 500 litre hybrid to distill their 40.4% abv vodka no fewer than 7 times for one of the North East’s purest spirits. 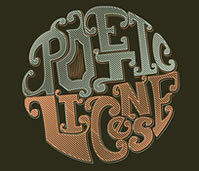 Now that’s what we call poetic license! 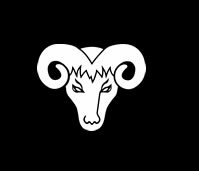 There aren’t many brews, whether they’re spirits, wines or beers on the market, that can claim to have travelled all the way from the Alpine ski slopes to Anglesey, Wales. 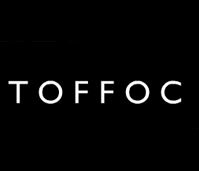 But Toffoc Vodka can, with a single mindedness to bring France’s toffee flavoured spirits to Britain for us all to enjoy without buying a plane ticket and flying to the alps for yourself. 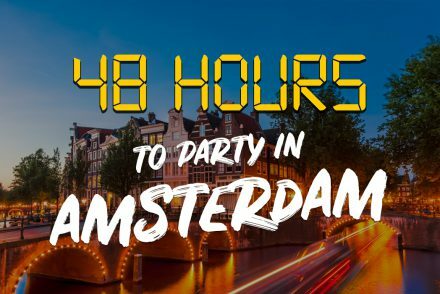 We know more than most that weddings can be nervous affairs and we can’t think of a better way to relax than with a quick sip of a hip flask, which is exactly how this husband and wife team got started. 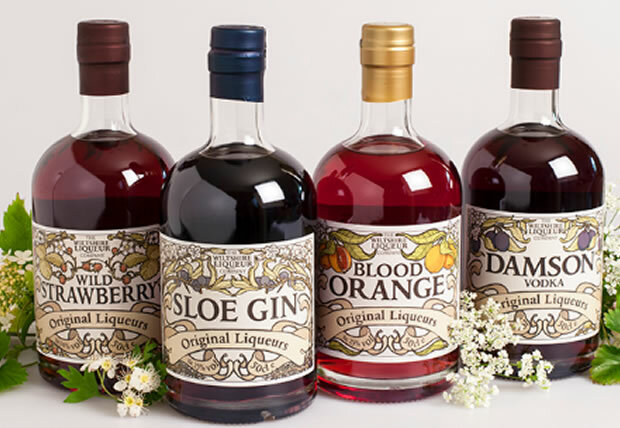 These vodka based liqueurs are totally unique with flavours ranging from raspberry to strawberry and vanilla, and they’re perfect for a cheeky nip on the side. Ah, the countryside. 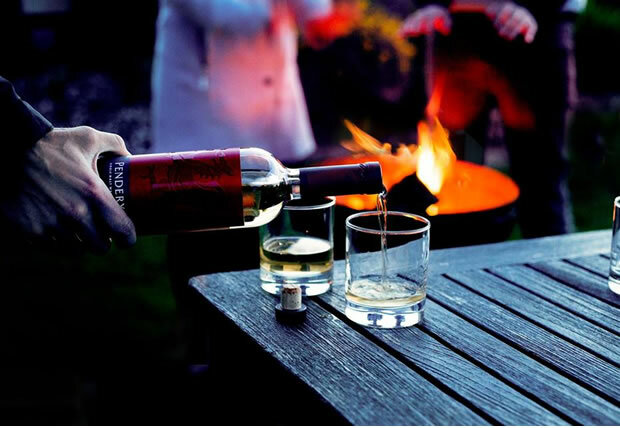 Fresh air, long walks… And wickedly tasty vodka. 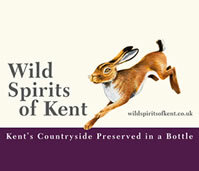 Wild Spirits of Kent are brilliantly creative, with unique recipes using rhubarb, blackberry and even quince to light up your taste palates. 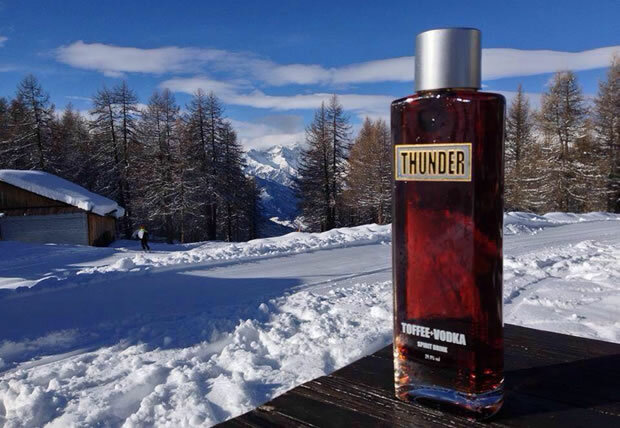 We’d even go as far to say that this is vodka that even Paul Hollywood would approve of. If life gives you lemons, then you make lemonade. But when life gave Claire Howard a cherry tree she stuck it all in vodka and sugar and the rest was history. 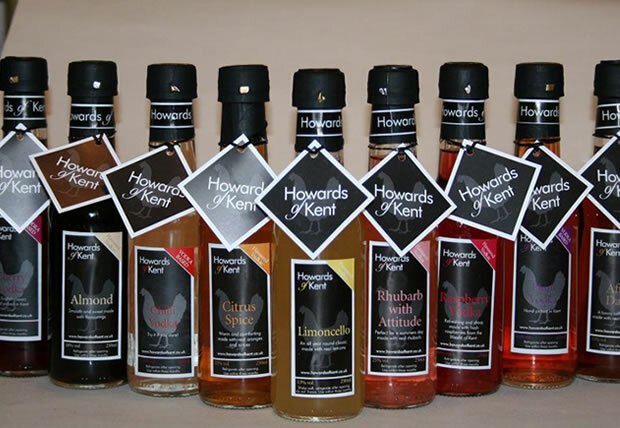 Since then Howards of Kent have branched out, using plum, damson, cranberry and even chilli flavours if you fancy a serious taste challenge. 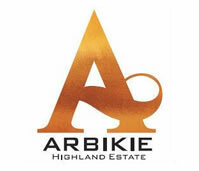 There’s something brewing in the highlands… Arbikie’s family owned estate is a hotbed for great Scottish vodka and their copper distilled produce has been named as one of the best vodkas in the world by GQ Magazine. Add a little fiery chipotle chilli and you’re on to the perfect wedding gift for the groom. 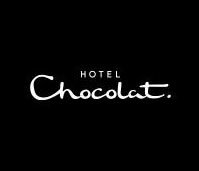 Hotel Chocolat have been secretly producing a little more than chocolate on the side recently. 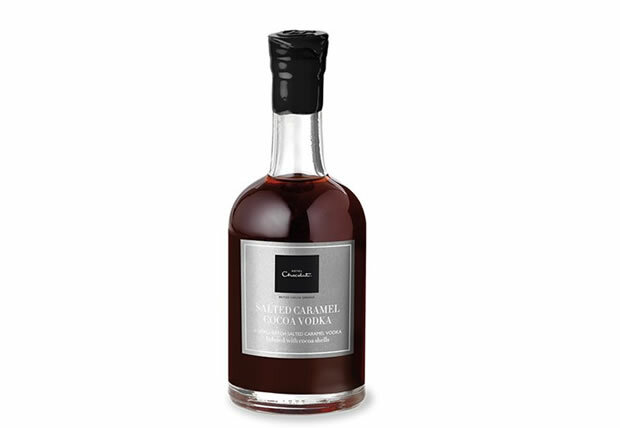 We’re talking about the delicious salted caramel cocoa vodka, distilled with Maldon sea salt and cocoa beans from Hotel Chocolat’s home estate. 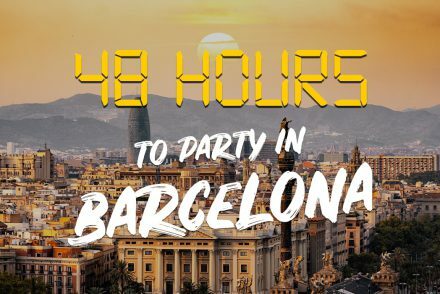 It’s also just 26.5% ABV, making it the perfect nightcap for the nervous night before the wedding. 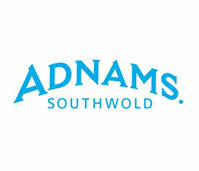 They might be better known for their hearty Ghost Ship IPA but Adnams have also won plaudits for their incredible Longshore premium vodka voted the world’s best by the International Wine & Spirits competition. 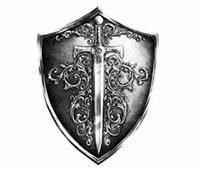 But it wouldn’t be an Adnam’s brew without a bit of character, so they’ve added aromas of vanilla, anise and white chocolate. 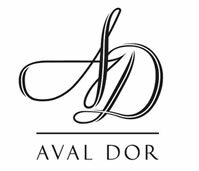 Aval Dor’s delicious Cornish vodka is the product of five generations of farming history. 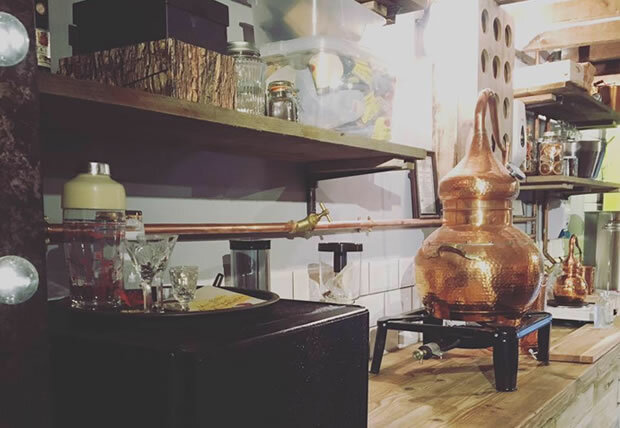 And the same degree of care and quality goes into each bottle, distilled in a tiny copper pot before blending with the farm’s own underground mineral water. 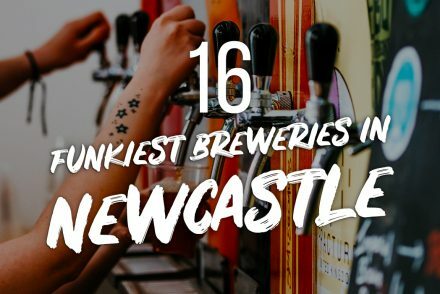 In the end it all adds up to a brew well worth asking after if you ever visit the South West coast. 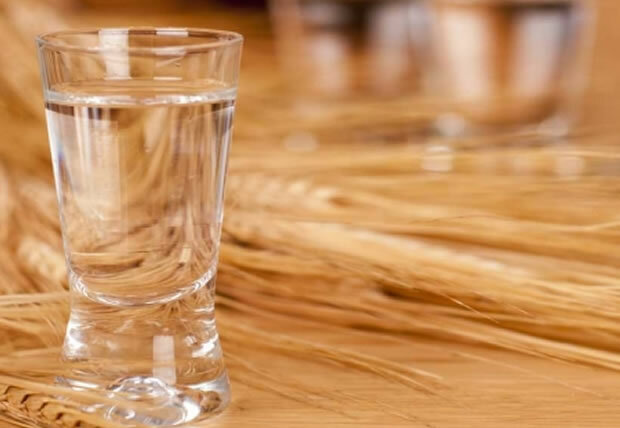 Wiltshire’s Ramsbury estate produces amazing ales but even more special vodkas using their home grown wheat, specially planted for distilling great spirits. 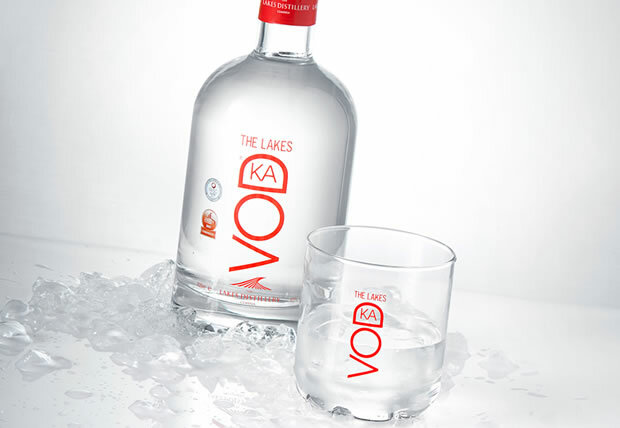 The result is one of the South West’s clearest and most unique single estate vodkas with a bracing ABV of 43%. 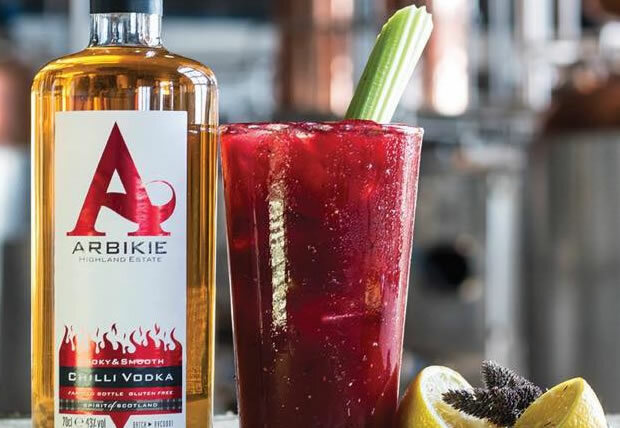 Brilliant vodka isn’t all about singles and doubles and what soft drink to mix it with. 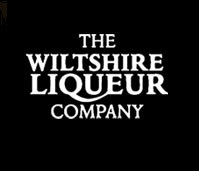 Brilliant vodka is about challenging your taste buds, and that’s exactly what The Wiltshire Liqueur Company does so well with their damson vodka liqueur, a zingy brew distilled to a hearty 25% ABV that’ll go down well with everybody from the best man to the mother of the bride. 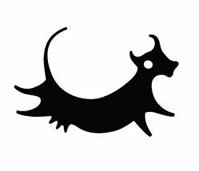 Black Cow is home to the world’s only Pure Milk Vodka. 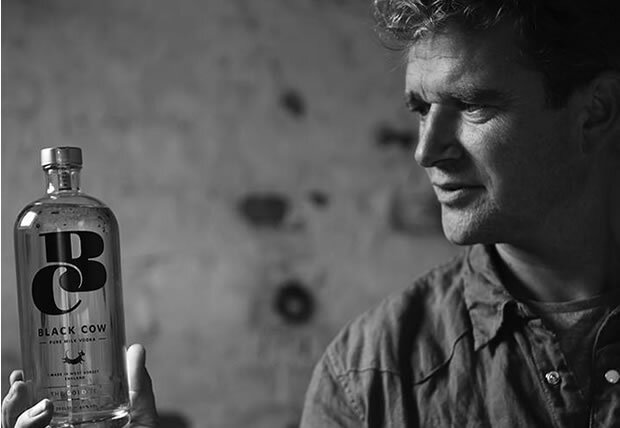 Mad, bad and brilliant to know, this unique brew came about when farmer Jason Barber realised he could take the produce from his dairy herd and blend it with his personal passion for vodka. 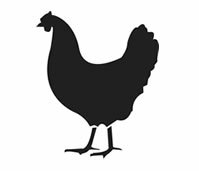 And the best bit is that nobody knows how it’s made… Which really doesn’t matter when it tastes so udderly delicious! 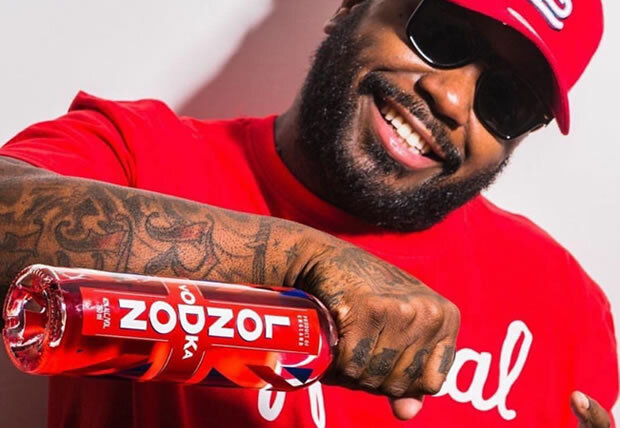 Keeping with the times has never been difficult for London Vodka, a brand of spirit and a private recipe that’s been decadently decent since 1910. 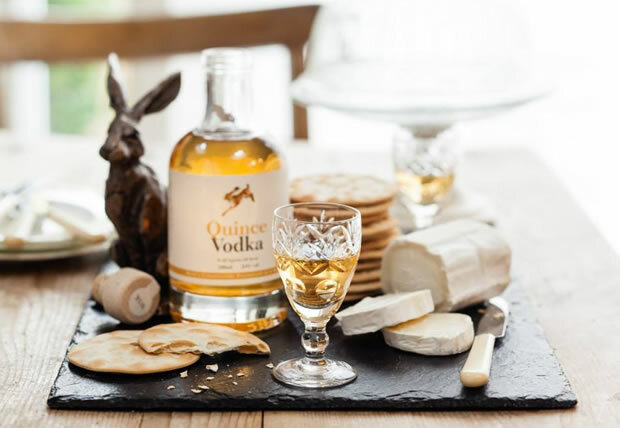 Having won gold in the International Spirits Challenge, this unique brew is well worth seeking in the capital, produced with East Anglia wheat to make a truly great British vodka. 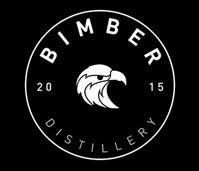 There’s a brand new award-winning distillery in London and it goes by the name of Bimber. 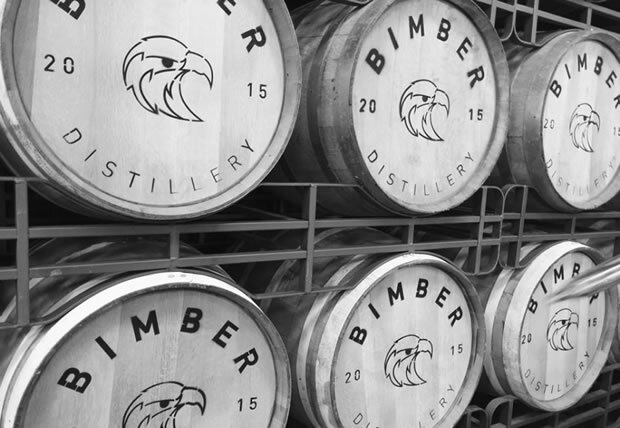 While their London Single Malt Whisky won’t be ready for bottling until 2019, you can enjoy their series of aged and infused vodkas: Bimber’s Oak Aged Vodka is rested in old Bourbon barrels and infused with cinnamon, vanilla and cloves – it’s a unique and perfectly balanced spirit. 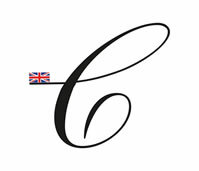 The rich, complex fruit infusions include Blackcurrant and a blend of Summer Fruits. 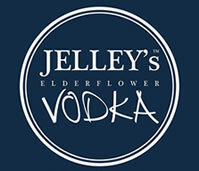 Winner of the Hot Craft Spirits award in 2016, Jelley Distilleries create quintessentially English elderflower vodka using only ingredients farmed in our own green and pleasant land to show the Iron Curtain how best to brew their drink of choice. 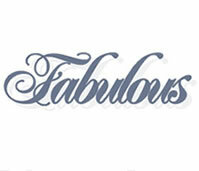 Fabulous Vodka is more than just fabulous, it’s epic. 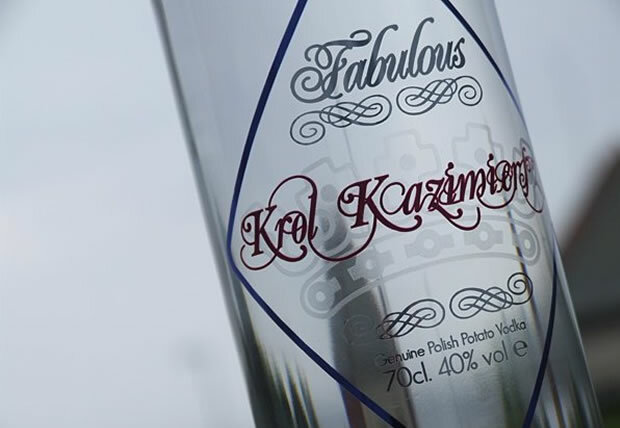 Whether you choose the polite caramel blend perfect to drink with dessert in the wedding breakfast or the (less polite) Krol Kazimierz potato vodka, distilled overseas in Poland to a blistering 96% ABV before being tamed (to 40% ABV) in the UK. 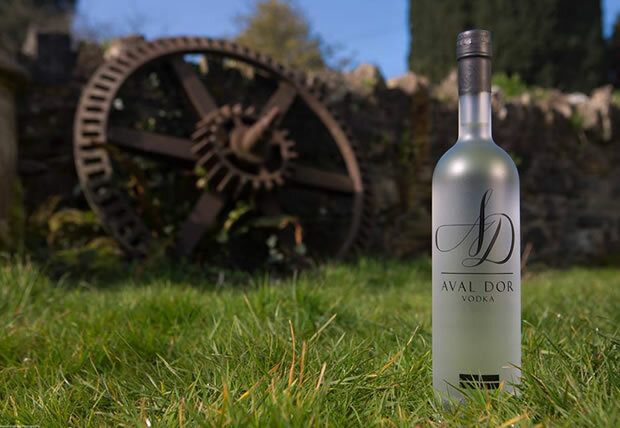 This independent distillery on the outskirts of Durham city have a genuine love for all things vodka, and with that kind of spirit some truly creative brews become possible. 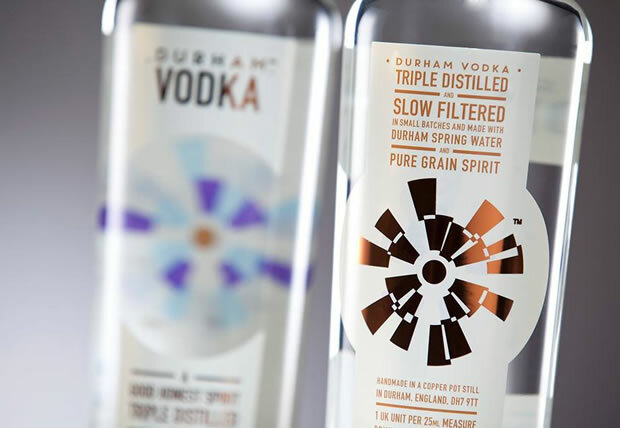 Just take the “Durham Vodka” for example, triple distilled for absolute purity and slow filtered, with Durham spring water and pure grain spirit. 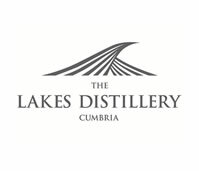 The Lakes Distillery is proud to produce the only vodka distilled in the Lake District, using natural waters found high up in the Cumbria fells. 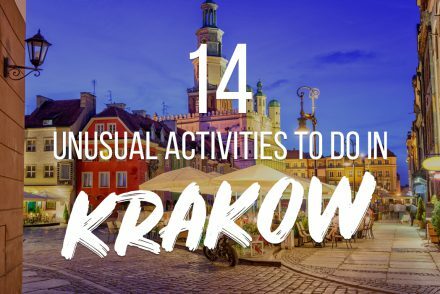 The best part about making vodka in this part of the world? 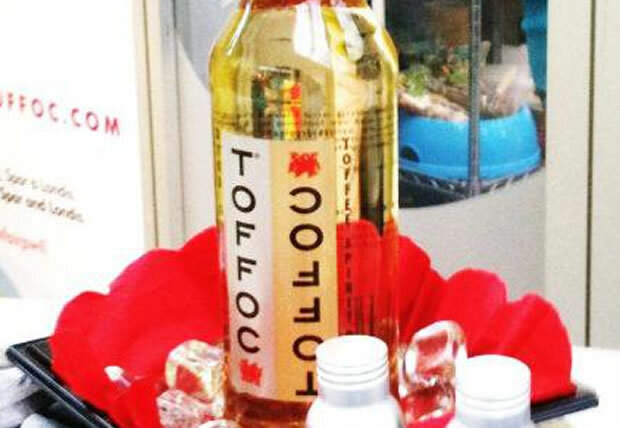 There’s no need to rush, meaning there’s time to produce a purer spirit and a fuller flavour. For some, vodka is just another drink. 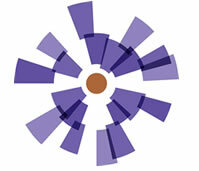 For others? 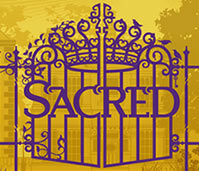 Vodka is sacred. 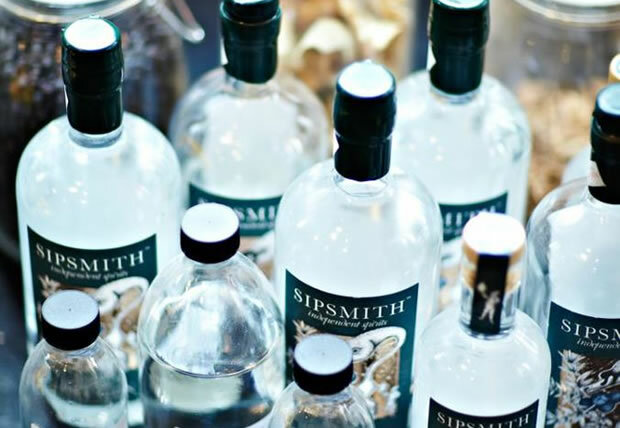 This Highgate distillery knows that more than most, and proceeds to worship the spirit by producing two of the capital’s best brews. 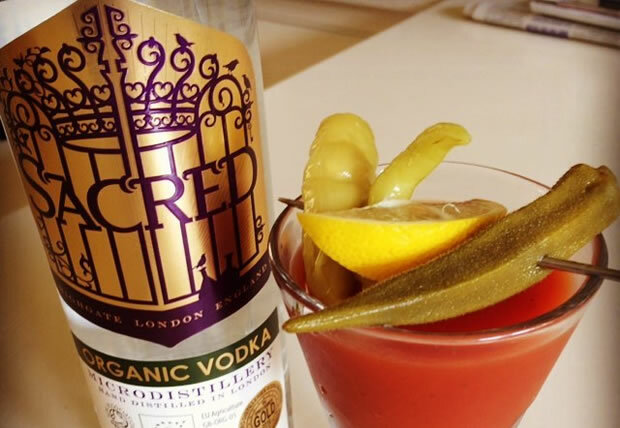 The London Dry is made using seven botanicals and was voted Sunday Brunch’s (C4) favourite vodka, while the Organic Vodka made with English wheat and rye took home a gold medal at the Spirits Business Awards.